Games come out, games get played, and games go away. After decades of game playing, it can be difficult to really enjoy a video game like you did when you were younger. Back then, the whimsy of seeing Mario and Yoshi jump through the stars was the apex of gaming. Nowadays, those moments can be lost to realistic war spectacles and competitive gameplay. I was knee-deep in enjoying God of War on PlayStation 4 when I decided to pop in WarioWare Gold for the Nintendo 3DS. After all the raging and violence with Kratos, it was so refreshing to see Wario and pals play their microgames. 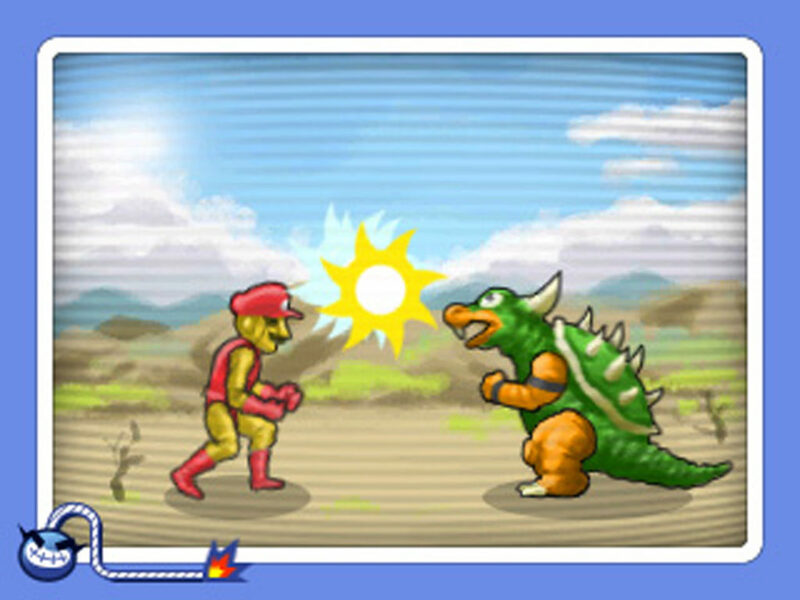 Right off the bat, the latest WarioWare sets its foundation and character: an interactive Saturday morning cartoon. Wario needs some money, so he decides to have a video game tournament by making his buddies come up with the games, and then secretly steal the money at the end of the competition. The plot plays second fiddle to the gameplay, but the adorable and funny skits between sessions tie the adventure together in an enjoyable way. I found myself chuckling at more than one moment, and really felt like I was taken back to when I was first beginning to play games. Perhaps the biggest draw to the game prior to release were the microgames. 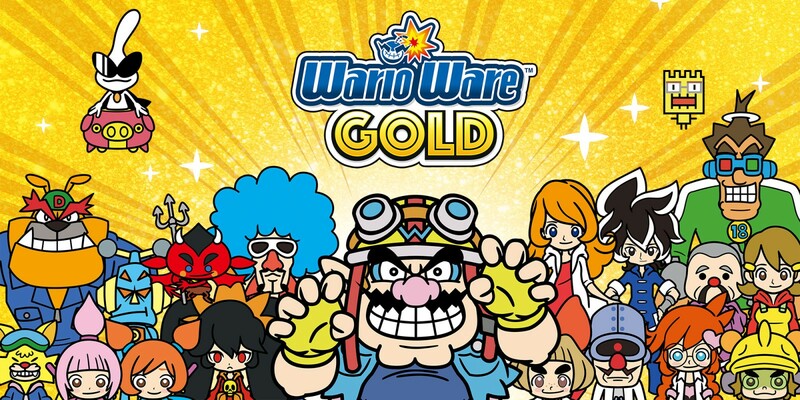 WarioWare Gold is a kind of best-of for the series, bringing together some 300 games from the series’ past, as well as some new ones exclusive to this title. The WarioWare series has been around for awhile, and Nintendo has been taking full advantage of its hardware with each title in the series. As such, there are “normal” microgames that just require button presses, touch games that use the 3DS’ touch screen to complete, as well as Twist games that take advantage of the system’s gyroscopic sensor. There are even a few games which let you blow in to the microphone for good measure. Truly, there are games of all varieties included here, and it’s hard to get bored with the selection. The nature of the games mean you’re only playing each for literal seconds. It is quite impressive, then, when you realize how much entertainment can be squeezed out of a few moments. That being said there are some games that more memorable than others, but since you won’t be playing them for all that long it’s hard to call it a major fault. Also, if you’re a fan of the series, you’re likely to see some of your favorite’s return. Interestingly, my favorite game in the series is the Wii’s WarioWare: Smooth Moves, and I’m happy to report the motion control games are well represented as touch control games here on the 3DS. Aside from the microgames themselves, there are a handful of other game modes that sparkle with the charm only Wario can give. There’s a rather amusing amiibo mode, in which Wario attempts to paint any amiibo figure you scan in to the game with hilarious results. There’s also a feature that unlocks after completing the main storyline which lets you record your own voice overs for just about every cut scene in the game. Again, not a game changer, but a fun diversion that captures the spirit of debauchery that is Wario. Your mileage with WarioWare Gold will likely depend on your fondness of old Nintendo games. If you’re someone who has been playing since the days of the NES, you’ll more likely get references scattered throughout the microgames included. 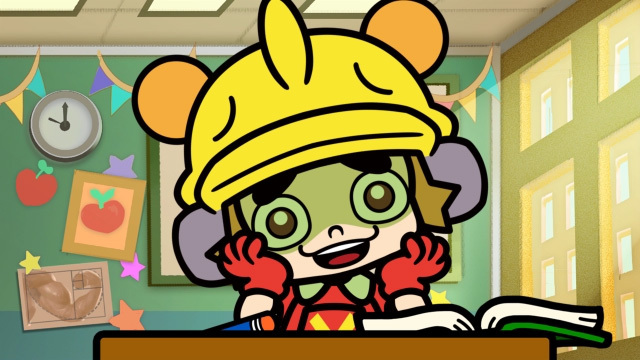 Likewise, if you’ve played any past games in the WarioWare series and savored your time with them, you’ll find even more to love here. Unfortunately that means if you aren’t a big fan of Nintendo or don’t have a connection to these cartoony characters, you won’t really find a lot to draw you in to the series. Perhaps it was the dichotomy between what I was playing on console and the jovial nature of Wario and crew, but I really enjoyed playing through the entirety of WarioWare Gold. The game never stopped being fun, always made me smile, and was a wonderful reminder of what it was like to play and enjoy games during a much less stressful and responsible time. I highly recommend the game to anyone seeking a fun, quirky, and fast paced game that’s a perfect on-the-go title. Now, if only Nintendo will make a WarioWare game for the Switch.